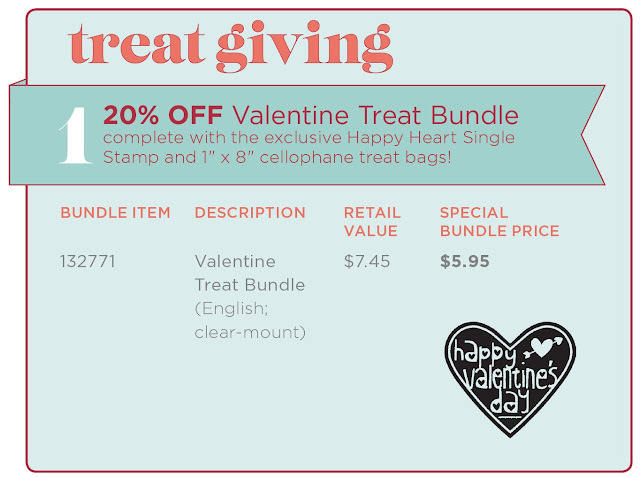 Krafting Kreations: New Stampin' Up Promotions! As part of our 25-year anniversary celebration, we’re bringing back some of our favorite stamp images from the last 25 years and combining them into 12 sets. One set will be released each month through 2013. 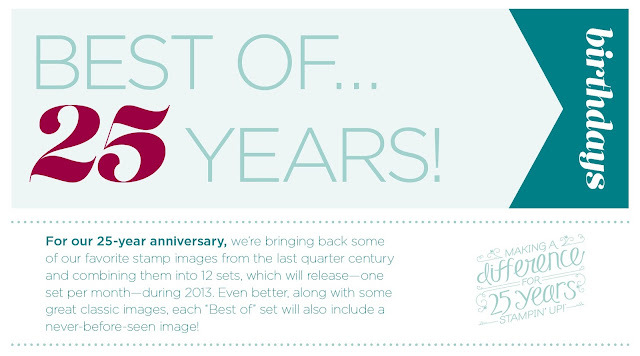 Also, along with some great classic images, each “Best of” set will include a never before seen image! All Best of stamps sets will include 3-5 images, including a never before seen image, and will be $14.95. 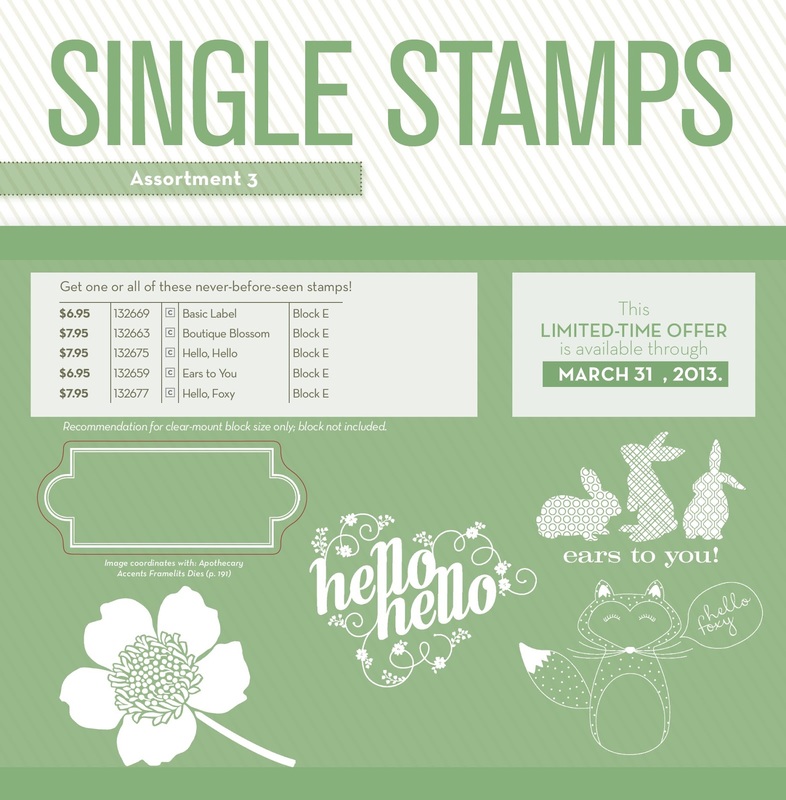 All of the Best of stamp sets released during 2013 will be available for purchase until March 31st, 2014. 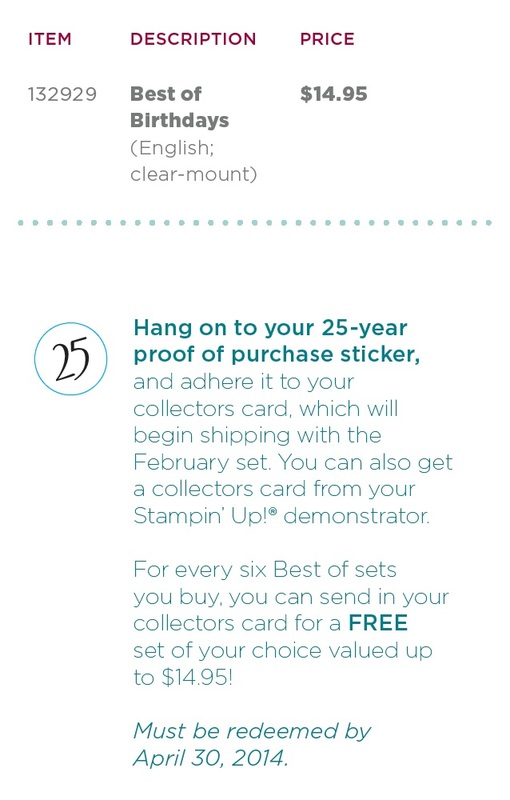 All Best of stamp sets are available only in Clear Mount. That’s not it though! You can also download a special collector’s card HERE. 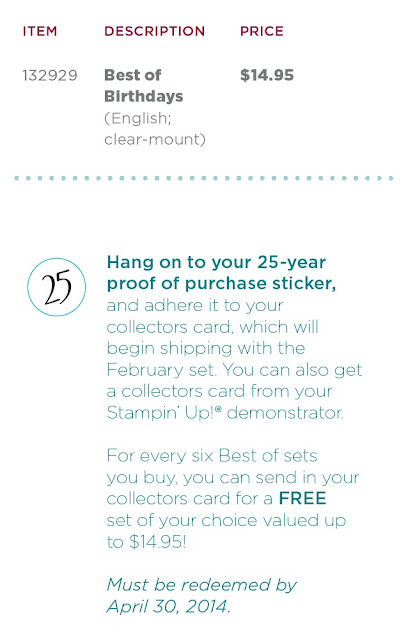 Each Best of stamp set that you order will come with a 25-year proof of purchase sticker. 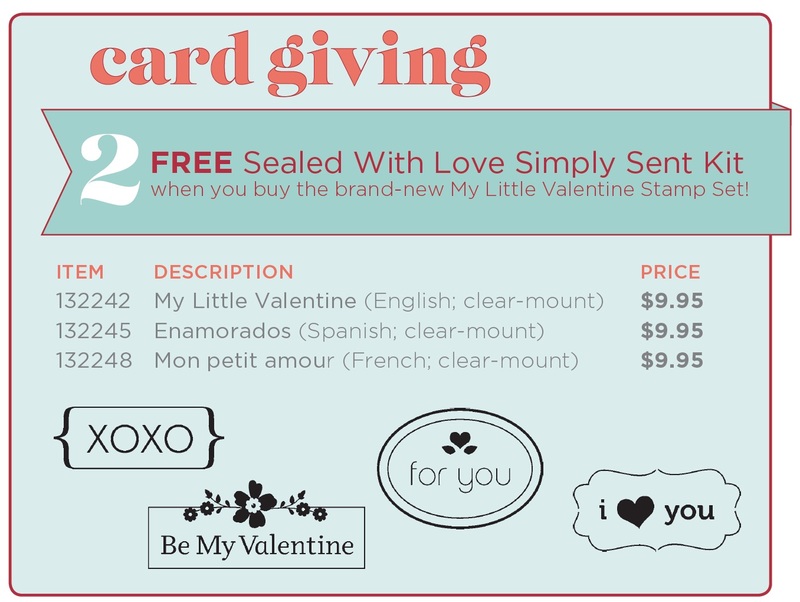 Collect six stickers on your collector’s card, then bring your card to me and I will send it to Stampin’ Up so you can redeem a FREE stamp set of your choice valued up to $14.95. Free sets must be redeemed no later than April 30, 2014. 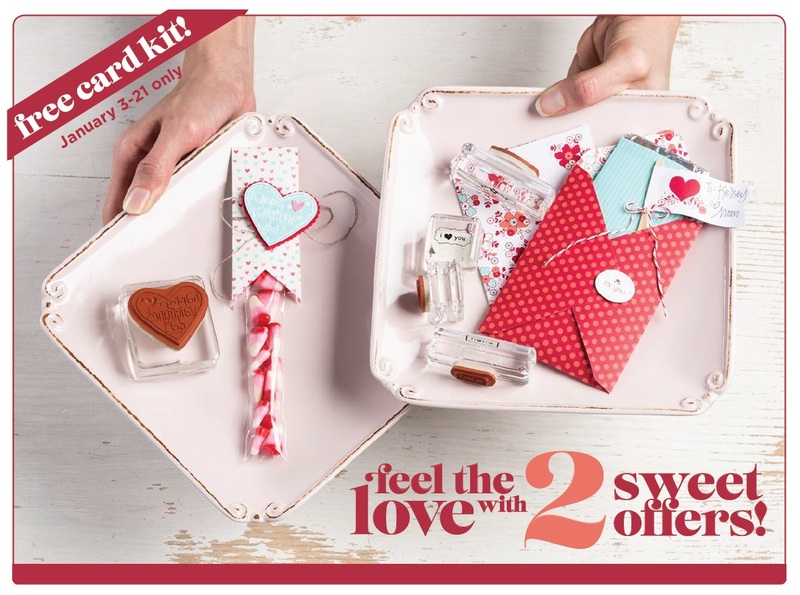 Get the Sealed with Love Simply Sent Kit Free when you purchase the brand new My Little Valentine Set. This four-piece set was created exclusively for this promotion and will be going away forever after January 21st! 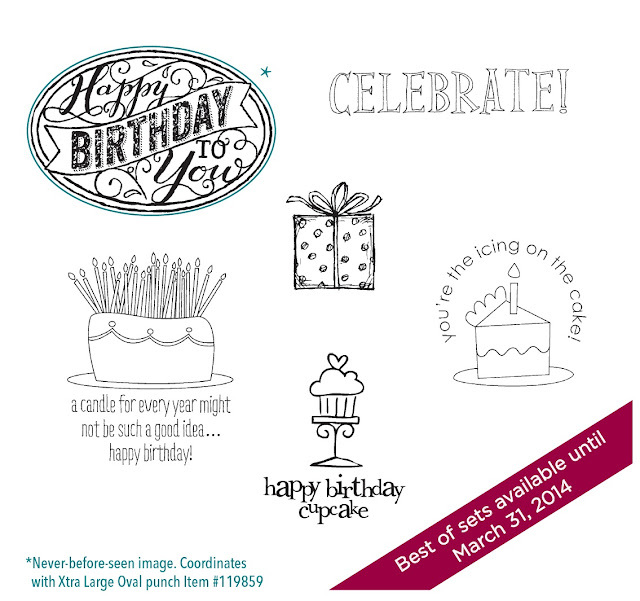 This exclusive stamp set is only available in Clear Mount. Are you ready for a magical paper escape every month? Paper Pumpkin will come to your door each month will a fully decked-out creativity carriage. You can escape your life with a little bit of paper fun. You’ll get a really sweet box with all the stamps, ink, paper, and accessories to create pinable projects. Create stuff like cards, journals, décor, and more! 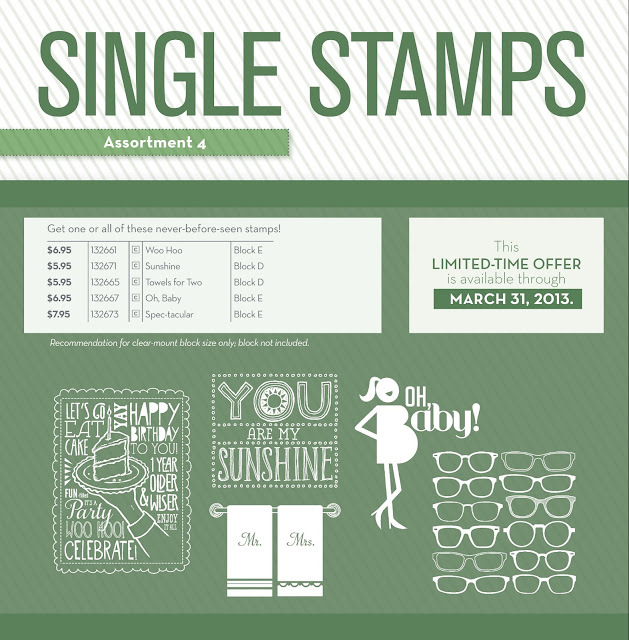 Paper Pumpkin is a new Stampin’ Up monthly kit program that anyone can enjoy! Yes, anyone! To get started simply sign up by visiting www.mypaperpumpkin.com and click Get it. Every month a new, surprise project kit arrives at your doorstep. Just think of the anticipation of creating a fun project to pin, showoff, and share with your friends and family every month! Each kit will give you a 30-minute creativity escape. Your Paper Pumpkin will get shipped on or around the 15th of the month. You need to sign up for a kit by the 10th of the month to get that month’s kit. If you sign up on the 11th of the month, your first kit will come the next month. A Paper Pumpkin membership is $19.95 per month (and shipping is included!). There is no commitment; you can cancel your monthly Paper Pumpkin at any time! You can also skip a month if you want. You will even get a FREE gift in your very first kit! The Welcome Kit is the very first Paper Pumpkin you will receive in your first month of membership. The Welcome Kit includes a free gift-a clear acrylic block! You wanted more, and we’ve got more! Since we’ve had such a great response to the single stamps we now have teen more never-before-seen images available as single stamps only through March 31st, 2013. These images are only available in Clear Mount. Get these fabulous images while you can! An instructional guide so even the most novice stamper can create great cards! This kit basically has everything a dude needs to create the perfect manly card that any woman would adore, all packaged in an appropriately masculine box.